The RSA was launched on the 16th of November 2011. It obtained not for profit status on 9th of January 2012 as the Route Setting Association Ltd. The Route Setting Association is the representative body for professional Route Setters. The RSA is committed to promoting best practice for route setting and route setters. 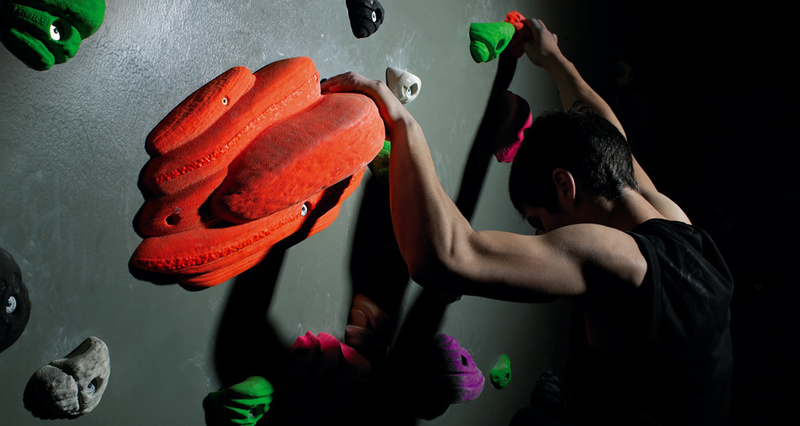 To raise the standard of safety and quality in route setting across the climbing wall industry. To enhance the safety of Route Setters working in climbing walls. To enhance the safety and enjoyment of climbing wall customers. 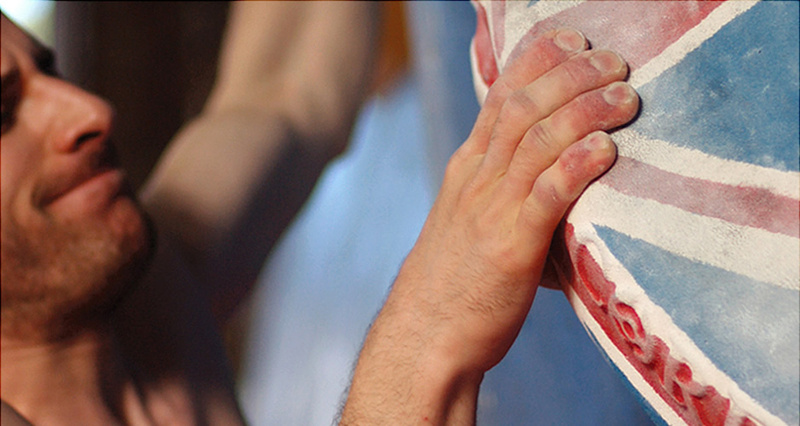 To work with climbing walls and route setting experts in an open and co-operative manner to promote best practice across the industry and thereby help drive participation in the sport. To highlight the pivotal role of the route setter and their skills in the industry by increasing public awareness of the trade. The Route Setting Association is comprises of a membership, a normal committee and an executive committee. The RSA is continually looking to refine the route setting industry by working with leaders in rope access and representatives from the HSE to develop sensible and effective techniques and guidelines for route setting.